Do not rejoice in the cold days? Screw up in the upcoming fashion season and change your mind! Jackets of vibrant colors, leather pieces, XXL sweaters, new forms, beads, fur, unusual prints and much more will make you eagerly await rain and snow … Rosegal offers you a lot more, just search their store and find the most modern things for the autumn of 2017. Do not miss the incredible Rosegal Autumn 2017 Promotion. Use Coupon: RosegalChen for Big Coupon 10%-20% OFF. 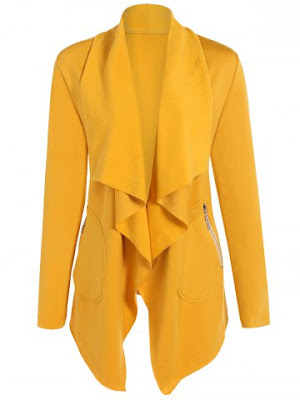 Cyclamen, purple, yellow – the crazier, the better – the coats is perfectly combined with leather pants or romantic dresses. What are you waiting for? Wake up your imagination. Warm cold autumn and winter days! 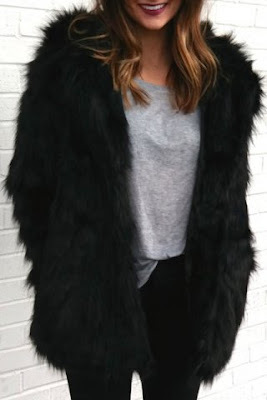 Fur or woolen coat is a great choice if you are looking for a coat replacement. You can wear it along with all the garments and guarantee a romantic and striking look. Sharp, pearls, embroidery or print, sweater is an indispensable piece. Wear it with cigarette pants or tight skirts. This color is absolute hit! It loves all the skin tones, so do not worry – whether you are bright paths or dark spots, you will find your blue shade. The chunks in this unavoidable color will best fit with neutral tones.